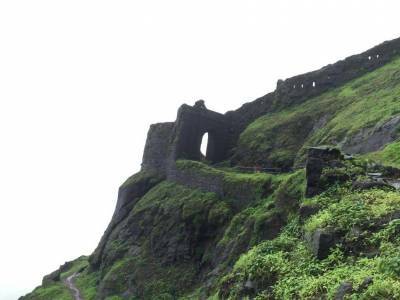 The Rajgad Fort situated in Pune City is Maharashtra is one of the many military fortresses that have been camp for the Maratha dynasty during their reign at some point of time. Although it has been witness to many chapters in the life of Chatrapati Shivaji the Maratha warrior king, some significant events as well, such as the birth of his son and the tragic demise of his wife. 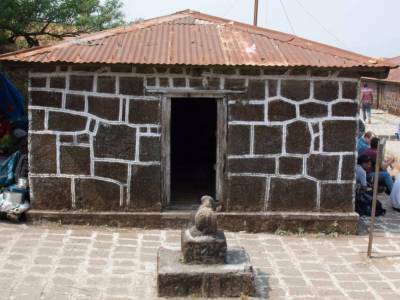 Hence it comes as no surprise that the fort had been capital of the Shivaji led Maratha dynasty for a long 26 years till the capital moved to Raigad Fort nearby. Situated on the outskirts of Pune city, it is roughly sixty kilometres south-west of Pune and situated at an altitude of 1600 metres above sea level, and is one of the massively spread fortresses under the Maratha empire. Its diameter at the base of the foothill is almost 40 kilometres which makes it very difficult for enemy forces to lay siege on it. Like all military establishments constructed by the Maratha Empire, the fort doubles up as a watch tower for military advantage and security and at the same time has an intricate complex system with structures and monuments for day to day residential living. 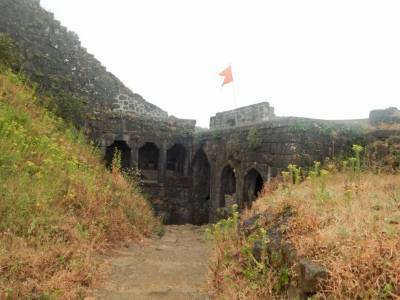 This fort itself too like other Maratha fortresses uses the landscape of its natural surroundings to its strategic advantage to ward off encroachments and discourage attacks. The Rajgad fort holds special importance in the timeline of Maratha history especially since it boasts of the longest period of time of housing the great warrior king Chatrapati Shivaji and serving as the capital of his Maratha Empire. The fort contains palaces, water tanks with cisterns, temples, gardens and other monuments that remain from its glory days for present day audience to draw an inference of life during those days. From tourist point of view, this is one of the more lavishly constructed forts built by Shivaji and the fortress walls stretch over a large distance across the ridge of the mountains. The walk to the main fortress provides some of the most exotic views of the surrounding areas from the Sahyadri Mountain range. 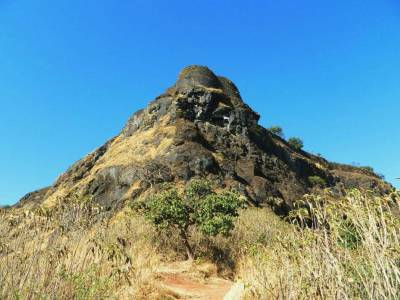 Covered with thick vegetation and steep climb, it is an absolute delight for adventure seekers. Due to the tourist attractions the fort inherently has, it also houses local villagers displaying their crafts and wares to tourists in the hope of some sales. During the Monsoon season, people often hold fort overnight and explore the fort. this trek is fasinating one . would love to go again . little difficult for beginners. 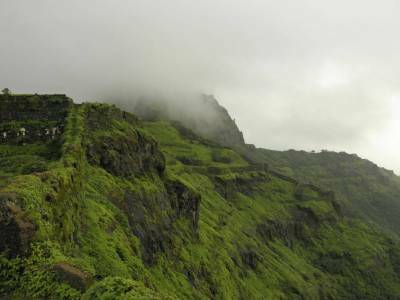 Get quick answers from travelers who visit to Rajgad Fort.